Hasan and Hyderabad skipper Ambati Rayudu had planned to get Mumbai stalwarts out early. 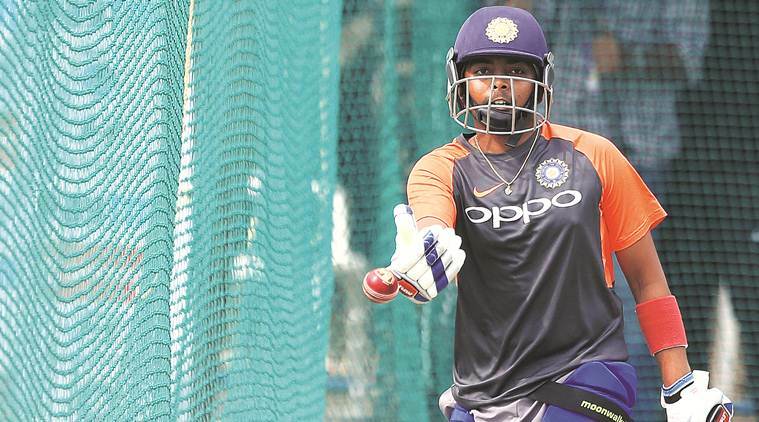 Prithvi Shaw has been in a fine touch against West Indies. The top scorer of the Test series, Shaw, won him the Man of the Series award. Recently, the 18-year-old was part of Mumbai team in the Vijay Hazare Trophy semi-final against Hyderabad. 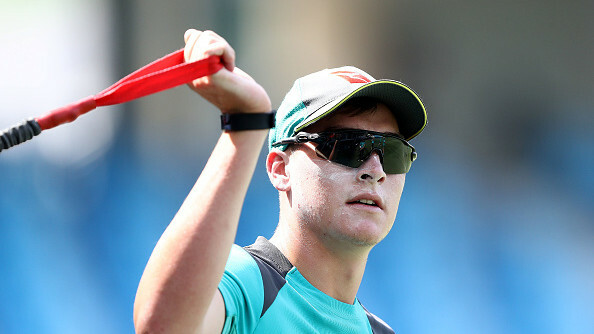 Shaw has made a reputation of an explosive batsman in the top order and hence, Hyderabad had to come up with a plan for him. Mehdi Hasan, Hyderabad spinner who dismissed both Shaw and Rohit Sharma, talked about the plan to get under the skin of both the stalwarts. "I had some plans in my mind. These batsmen (Prithvi Shaw and Rohit Sharma) are very talented. They are excellent batsmen on the off side. I knew that there were a couple of deliveries I shouldn't be bowling to them. 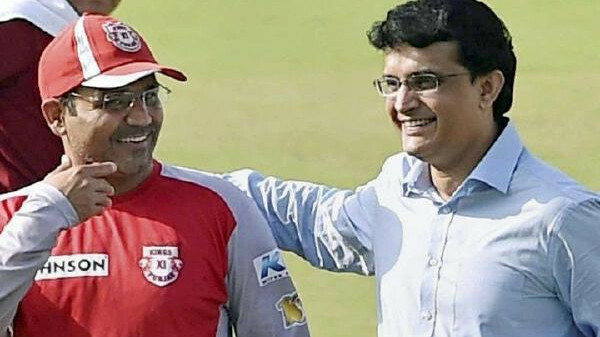 I had discussed the plans with my captain Ambati Rayudu against these two," Mehdi Hasan told Timesofindia.com. The wicket of Shaw is now rated high considering what damage he can make for the opposition side. Mehdi said Shaw's wicket was an important one. "It was a big wicket for me in the match. More than Shaw, Rohit Sharma's wicket was on my mind." "I wanted to dismiss Rohit early. He is a batsman who can bat through the day with a strike-rate," Hasan said. Talking about his planning to dismiss Rohit, the spinner said, "I came on to bowl in the ninth over. I was charged up for this big game. Rayudu bhai came and asked me to bowl. I discussed the plan with Rayudu bhai and it worked well against Rohit. "Rohit was on strike. I tested him with spin in the first four deliveries and then bowled an armer off the fifth delivery. Rohit thought it will spin but the ball went straight and pierced his guard, hit his leg and rattled his stumps," Mehdi said. Lauding Rayudu for reading the game well, the 28-year-old said, "Rayudu has a tremendous cricketing brain. He can read things on the field and give tips to bowlers. We are lucky to have a captain like him," he said. Shaw's batting has left Hasan awe-struck. Mehdi lauded his game and said he resembles Virender Sehwag. "Shaw looks like Virender Sehwag when he bats. He is a fearless batsman. He has a long way to go. He will be known as a destructive batsman like Sehwag someday," he said.